We are always in need of some helping hands! Getting involved and assuming leadership positions in LVMTA not only keeps the organization running for the benefit of our local students and teachers, but it also increases YOUR visibility as a teacher and leadership figure. It's a great way to give back, build a network, make friends, and gain student referrals! Please get in touch with Marlene Meagher and let us know in which area(s) you might like to serve! We will be very happy to place you on a committee so that you can ease into things, get a feel for your event, and perhaps assume a leadership position in the near future! 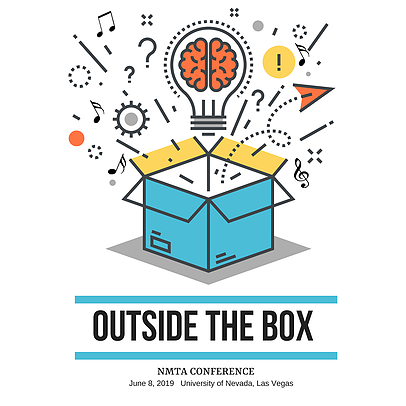 You will not want to miss this year’s NMTA annual Conference - which we have titled “Outside the Box” - with the goal of going beyond the obvious to provide new perspectives, novel ideas and creative solutions. 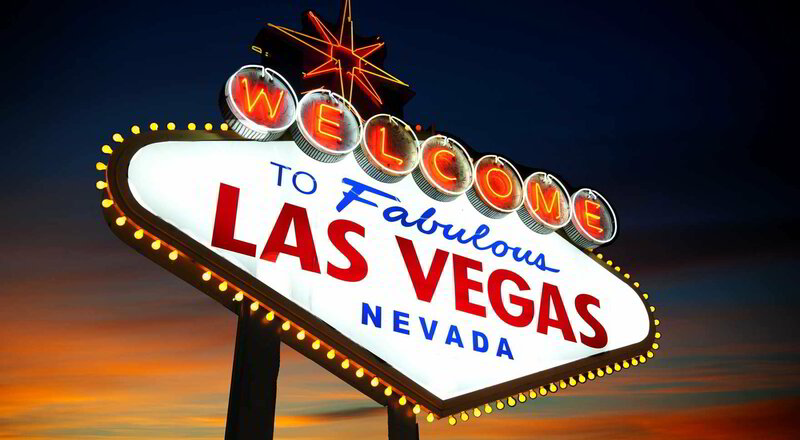 This is an all-day event held at UNLV, which includes breakfast and lunch, and which offers morning and afternoon sessions. You will have the opportunity to increase teaching skills, interact with accomplished colleagues and enjoy a day of professional enrichment. NMTA members and non-NMTA members are invited! Teachers and interested high school seniors/juniors are invited. Piano and non-piano teachers are invited. 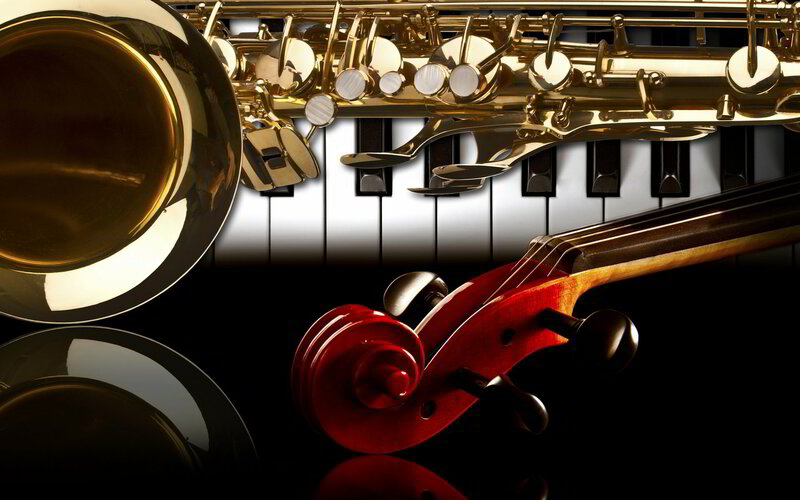 This year’s conference will include interactive/round-table discussions where we learn from each other, teaching demonstrations where we learn from others’ teaching, breakaway sessions geared toward specific instruments (piano, woodwind, string, voice), and general sessions selected from topics of mutual interest. This year we are also offering a student winners’ recital which will showcase Silver State Competition’s first place winners. Once again - please calendar this event so you can work around it as you schedule your end-of-year recitals and activities. This is a great time to attend a conference, since it will revitalize you with new ideas and inspiration for the coming school year. We really do value and need your support. Please help us make this next conference even more successful because of your attendance and your participation. Please email nevadamusicteachersassociation@gmail.com with any questions. Watch for updates and registration information! !